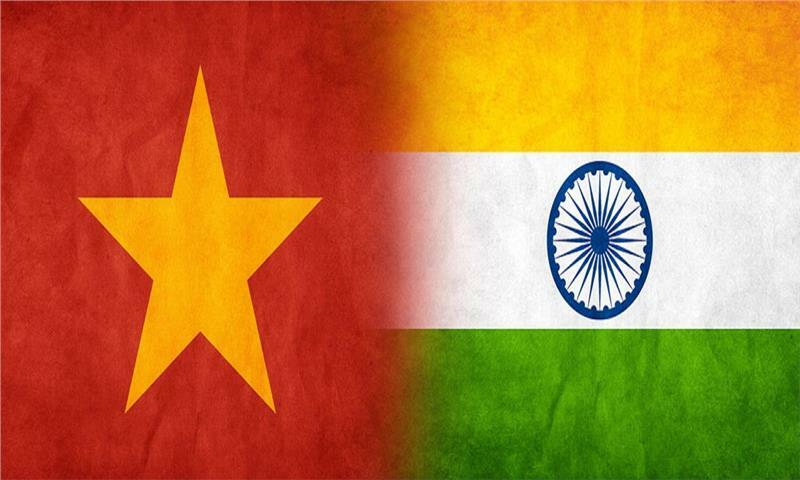 To strengthen Vietnam - India relation more comprehensively, Vietnam - India cultural and education cooperation is boosted. 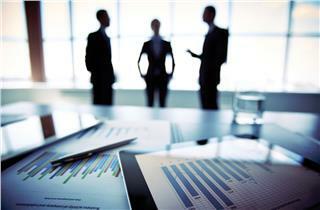 In addition, fields of training, society, and communication are enhanced. 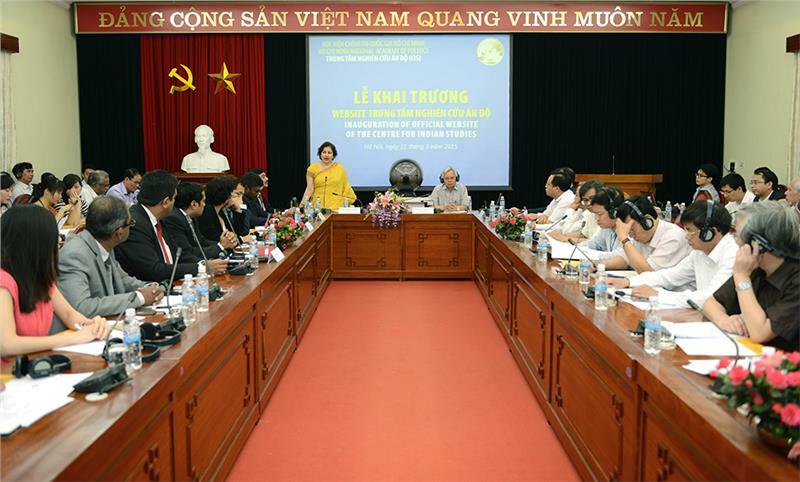 On June 30 morning, a Conference on Vietnam - India development cooperation in terms of culture, society, education and training was held by Ho Chi Minh National Academy of Politics in Ha Noi. This is the second science workshop since the Indian Research Center welcomed the presence of Indian President Pranab Mukherjee and Vietnamese President Truong Tan Sang on 15 September 2014. 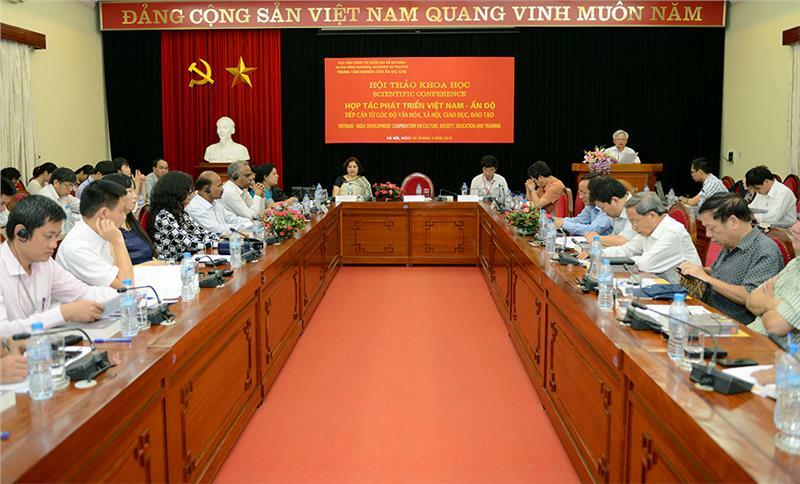 The seminar was hosted by Professor and Doctor Ta Ngoc Tan - Director of Ho Chi Minh National Politic Academy and Mrs. Preeti Saran, Ambassador Extraordinary and Plenipotentiary of India in Vietnam. Speaking at the seminar, Mr. Ta Ngoc Tan confirmed the long-lasting historical tradition in Vietnam - India relation, and agreed to support the strategic and traditional friendship of two countries. The seminar concentrated on analyzed and discussed political issues, outlooks of outstanding leaders who set the foundation for Vietnam - India relation, and specified the regional and international context, the status of Vietnam and India affecting the Vietnam - India development cooperation in fields of politics, culture, society, education and training. Over 70 presentations by nearly 100 Vietnamese and Indian scholars, scientists, leaders, managers attended and contributed to multidimensional voice of culture in terms of culture and education. Thereby, the workshop helped to explain why the development cooperation in culture, education, training and communication between Vietnam and India has not been commensurate with the potential of each country, while offered solutions to promote development cooperation between Vietnam and India at the a comprehensive and robust levels of culture, society, education and training. Vietnam - India development cooperation in the fields of culture, society, education, and training with the topic of Development cooperation between Vietnam - India and ASEAN: Current situation and outlook will be held on 15 August 2015 - the Independence Day of India, and the 1st anniversary of the center. The speeches at the conference are more detailed with interpretation of the conditions, motivation, and measures to promote Vietnam - India development cooperation in the fields of politics, culture and society, education, training, and communication, especially to analyze and clarify the impact of the similarities and differences in Vietnam culture and that of India. There were also arguments contributing to answering questions why developing cooperation in Vietnam education, training, culture, and communication between Vietnam and India has not commensurate with the potential of each country. Also, the presentations analyzed the barriers affecting the development cooperation of Vietnam and India, namely, approaches of geopolitics, geo-economics, cultural differences, religion, ethnicity, customs, habits, geographical distance, conditions of transportation infrastructure, traditional, legal framework, and other peripheral effects... On that basis, the deputies proposed solutions to contribute to fostering and developing the cooperation between Vietnam and India stronger. The visit of Indian President, Kumar Pranab Mukherjee will last from September 14 to 17. Through the state-level visit, Vietnam Indian traditional friendship is increasingly developed, which creating favorable conditions for future cooperation. 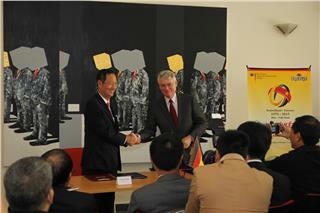 A Vietnam - Germany discussion on cultural and educational policy has been implemented in Germany to strengthen education system in both countries. The discussion focuses on various fields. 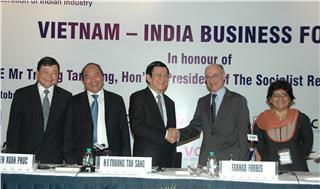 India is one of the strategic partners of Vietnam. 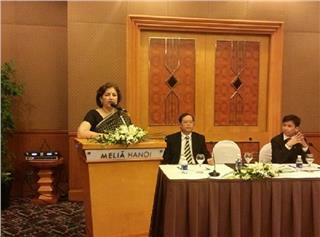 To further develop the relation between two countries, Vietnam - India trade promotion is being enhanced significantly. 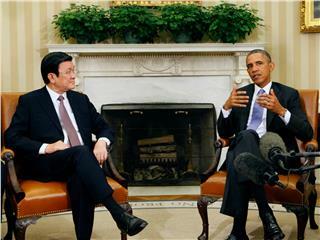 Besides, other sectors are developed in the cooperation between two countries. 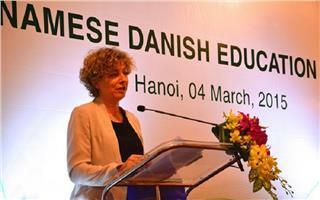 From March 4 to 6, according to the invitation of Minister of Vietnam Education - Mr. Pham Vu Luan, Minister of Danish Education - Mrs. Christine Antorini and Educational Missions of Denmark visits and works in Vietnam. 2015 Cultural day of Central region ethnic groups held in Nghe An from the 17th to 19th of May, 2015 will be an outstanding event to celebrate the birthday anniversary of Ho Chi Minh President. This is also a chance for provinces in the region to promote. 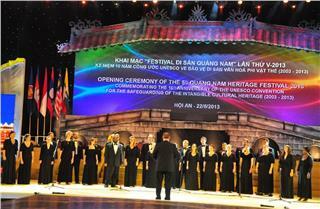 From April 29 to May 5, in Hoi An, the 4th Vietnam International Choir Competition will take place. Previously, the heritage city was selected as the host of this international competition by Interkultur. 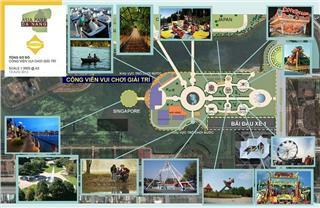 It is a chance for promotion the image of Hoi An. Trong Quan Singing, one of the most fascinating traditional folk music in Vietnam in general and in Bac Ninh in particular. 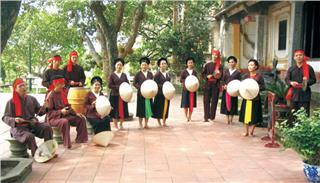 Todays, along with other Vietnamese traditions, Trong Quan Singing is being protected and brought into play by the youth. 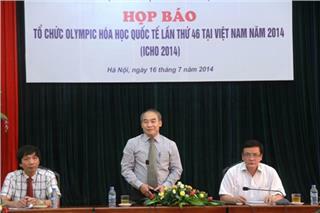 On July 21, 2014, Minister of Education and Training, Mr. Pham Vu Luan said that Vietnam is so delighted to welcome excellent chemistry students from different nations to participate in the International Chemistry Olympiad 2014. 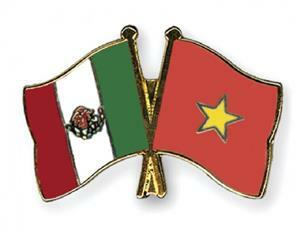 Vietnam - Mexico cooperation on higher education has been agreed by both sites of Vietnam and Mexico. Accordingly, there will be a multiple cooperation between two countries to develop a better their education system. Vietnam National Administration of Tourism and Indian Embassy in Vietnam will co-organize Vietnam India tourism and aviation cooperation. 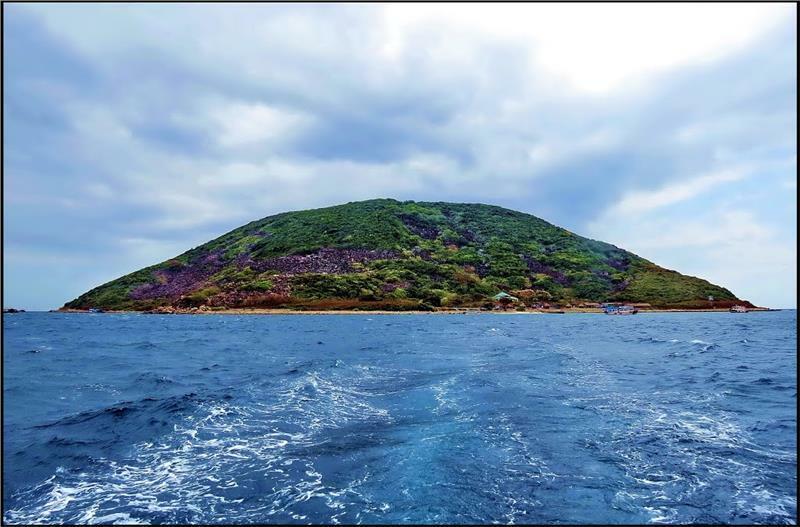 It is held by Vietnam National Administration of Tourism from November 23-29, 2014. 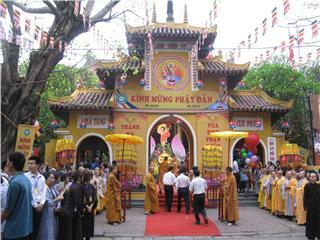 Immersing in the exciting atmosphere of Vesak Day in the world, on June 1 morning at Quan Su Pagoda, Vietnam Central Buddhist Sangha and Hanoi board of Buddhism formally celebrated Vesak Day 2015 with many meaningful activities. 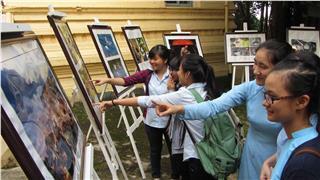 In the framework of Heritage Photo Awards 2014, Vietnam Heritage Photo Exhibition is held across the country, which attracts the attention from the youth. 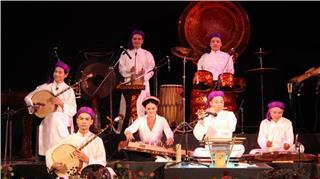 The exhibition creates favorable conditions for people to know more about Vietnam heritages. At the Vietnam Sustainable Development Business Forum 2015, Deputy Prime Minister had praised many achievements of businesses in Vietnam in terms of developing economy towards sustainable goals. 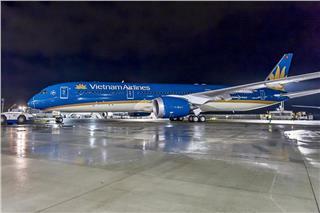 Recently, Wi-Fi coverage on the first Boeing 787-9 of Vietnam Airlines has been tested at the factory of Boeing in US. The Internet service is expected to apply on almost new flights of the airline receiving in mid-2015. In 2015, Vietnam Airlines branch in Germany will use modern aircrafts to exploit direct flights from Berlin to Hanoi and vice versa. 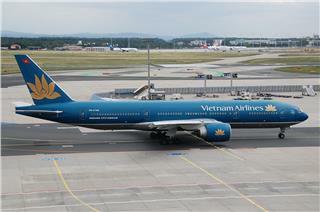 This is a new chance for Vietnam Airlines to appeal more customers in Germany in particular and in Europe in general. 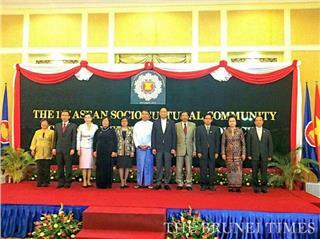 From September 29 to 30, 2014, Vietnam delegation participated in the 12th ASEAN Socio-Cultural Community Council Meeting in Myanmar. At the meeting, Mr. Nguyen Thanh Hoa actively contributed to the success of the meeting. 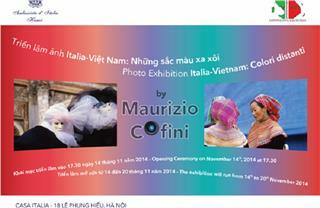 In the framework of the Italy - Vietnam 2014 program, the Embassy of Italy organizes Vietnam Italy Exhibition: Colori Distanti of Italian photographer, Maurizio Cofini on 14/11 in Hanoi. The event is expected to bring great and meaningful moments. On August 8, 2014, General Secretary Nguyen Phu Trong and National Assembly Chairman Nguyen Sinh Hung had a welcome meeting with the United States Senate led by Senator John Mc Cain and Senator Sheldon Whitehouse to further tighten Vietnam US relation. Being supported by a favorable weather and climate condition, Vietnam fruit becomes an attractive product in world market, especially in the US. 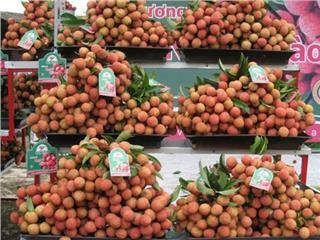 Recently, Vietnam is expanding fruit export to some strict markets as Japan, New Zealand and Taiwan, etc. 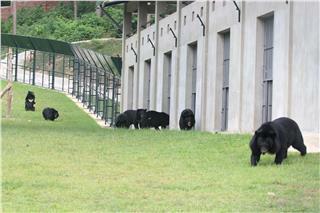 Four semi-natural areas of Vietnam Bear Rescue Centre at Tam Dao National Park, Vinh Phuc Province were inaugurated on November 11, bringing the number of bears that can be taken care in the center doubled, i.e. 200 bears. Starbucks will open its three coffee shops in Hanoi in the effort to conquer the demanding palates of residents in this city. 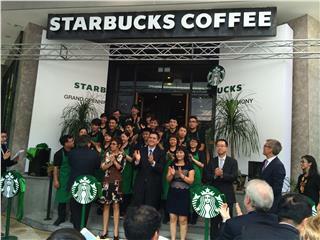 According to a representative of Starbucks Vietnam, the first three stores will be opened in prime locations of Hanoi. 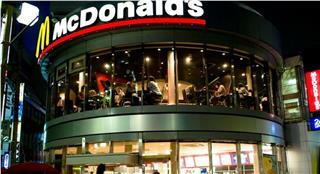 After the success of the first restaurant on Dien Bien Phu Street, District 1, McDonalds Ho Chi Minh City will open the second on May 16th. The new restaurant is located near Ben Thanh Market, on Tran Hung Dao Street. On December 13th, an 81-storey skyscraper named The Landmark 81, which belongs to luxury urban area Vinhomes Central Park was started construction by Vingroup. 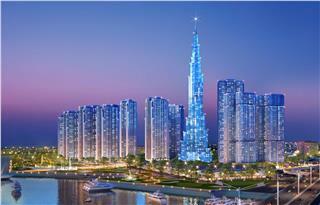 It is expected that this highest building in Vietnam will be inaugurated in 2017. 39 years after the Vietnam Liberation Day, Da Nang has developed significantly in all aspects. 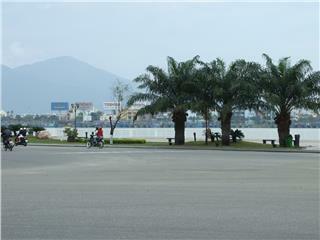 More importantly, Da Nang City has leave impression on tourists and residents as the most worth-living city in Vietnam. 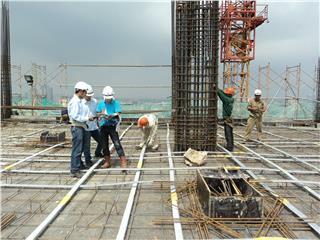 As global economy is having positive changes, Vietnam economy will be definitely boosted. It is expected to increase 5.6 percent in this 2014 thanks to the recovery of the United States and Eurozone in banking reforms. 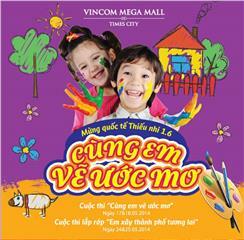 Ho Chi Minh City decided to expand center area including the whole Thu Thiem new urban area. 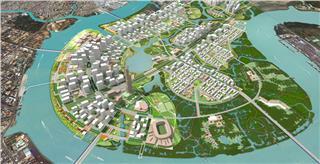 There are accordingly some changes in Ho Chi Minh districts as well as the city urban area. Sun Group Corporation recently has celebrated groundbreaking ceremony to construct Asia Park Da Nang cultural park and recreation on 2/9 street with a total investment of $ 200 million. 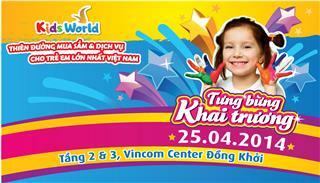 The second Kids World will be opened on Dong Khoi Street by Ho Chi Minh Vincom Center, on April 25th. With a scale of more than 5000 square meters, Kids World is expected to be the paradise for children. With the aim of launching a dynamic and meaningful summer, during May and June, Vincom Center nationwide organizes a series of special events of which the highlight is impressive program for children. 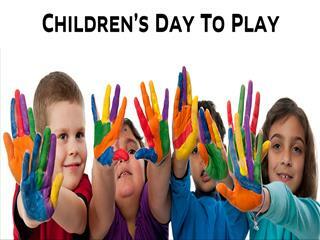 June 1st has been chosen as the International Children’s Day since 1950. On this occasion annually, a large number of attractive activities for Children Day in Hanoi will be celebrated in several attractions and amusement parks across the city.